If you are working in a scientific field, you know how important LaTeX system is. To those unaware, LaTeX is a document markup language that is widely used in academia primarily for the purpose of displaying mathematical formulae. The markup is extremely popular making it the default markup for displaying formulae on Wikipedia. If you want to write mathematical formulae on your computer, you will need a LaTeX editor. 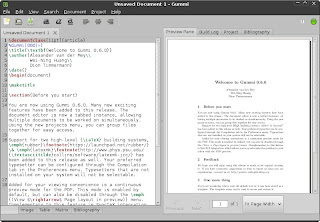 Lyx is a popular document processor that also comes with support for LaTeX. The application, designed with academic users in mind, lets you create all sorts of mathematical content along with the benefits of a full-fledged documents processor. Once installed, you'll be able to add equations by simply selecting them via the GUI. There is also auto-completion for equations that makes it faster to type long documents. With support for Math macros, LyX supports equation arrays, equation numbering, theorems, customizable math macros, matrices, algorithms, and more. If you are a die-hard LaTeX markdown junkie, LyX also lets you insert plain LaTeX code. Once you're done typing your document, you can then export it to popular formats like LaTeX, PDF, Postscript, DVI, ASCII, HTML, OpenDocument, RTF, MS Word, etc. 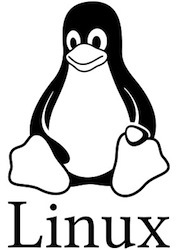 Apart from being open source, free, and stable, LyX also gives you the flexibility to switch platforms. Since the application supports Windows, Mac OS X as well, LyX makes you feel at home across all platforms. Gummi is an open-source LaTeX editor targeted towards novice as well as experienced users. For the advanced users, Gummi allows them to add markdown any way they want to. 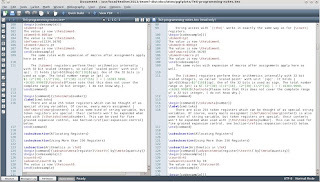 However, for basic users, there is a GUI that helps them finish documents without having to remember the whole markdown. Released under MIT licence, the application is in process of being ported to Windows platform. Unlike other apps on the list -- which are targeted more towards novice users -- Winefish is an editor designed specially for experienced users. 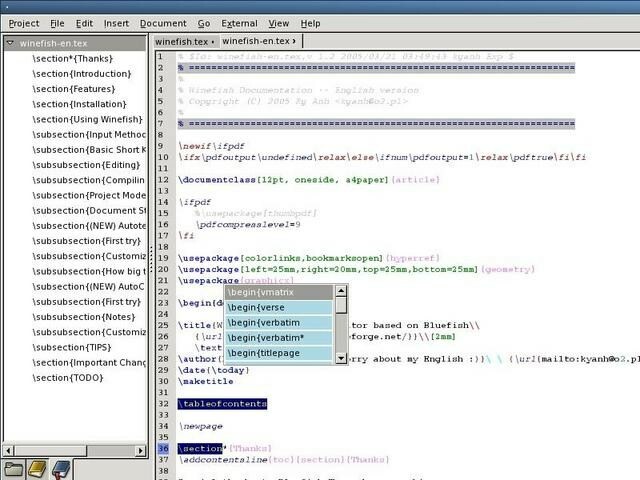 With features like auto-complete and auto-text, Winefish is based on Bluefish text editor. Among its many features is its ability to customize syntax based on Perl-compatible regular expressions. There's also a customizable toolbar wherein you can quickly access your most frequently used functions. One of the most popular applications on the list is Texmaker. Free to use, this application comes with support for many features like unicode support, spell checking, auto-completion, code folding and a built-in PDF viewer. Texmaker has a nicely designed GUI that lets users work easily and without any distractions. With an integrated PDF viewer, you can quickly open your favorite documents. Furthermore, the application also allows you to drag and drop between two documents thus making your work much more easier. 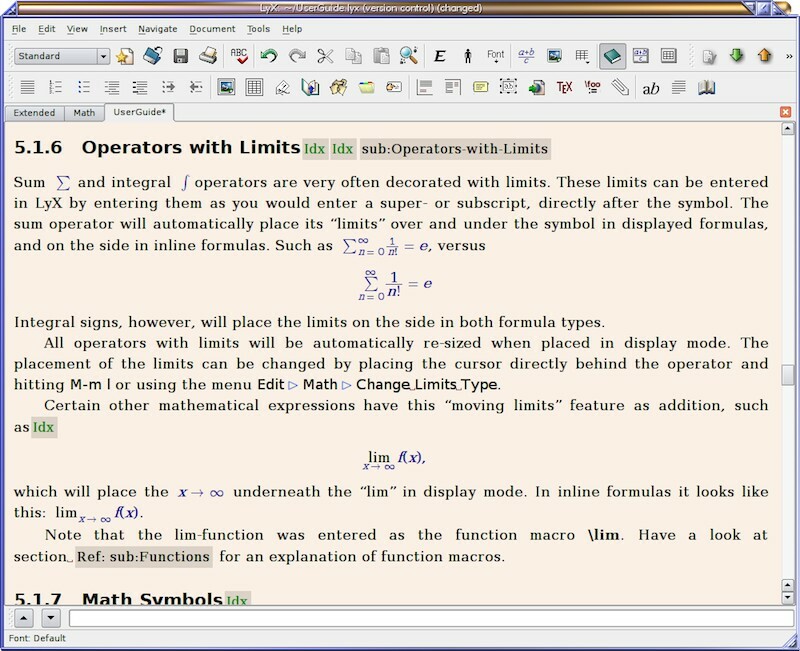 When it comes to hardcode LaTeX coding, Texmaker supports code completion and quick compilation. Code sections can be collapsed so as to get an overview of the code. You can also work with several files together at once using the Master mode. 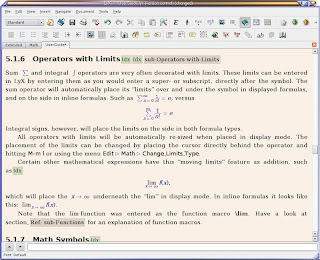 Overall, Texmaker is an app that brings solid LaTeX-editing capabilities to your computer. 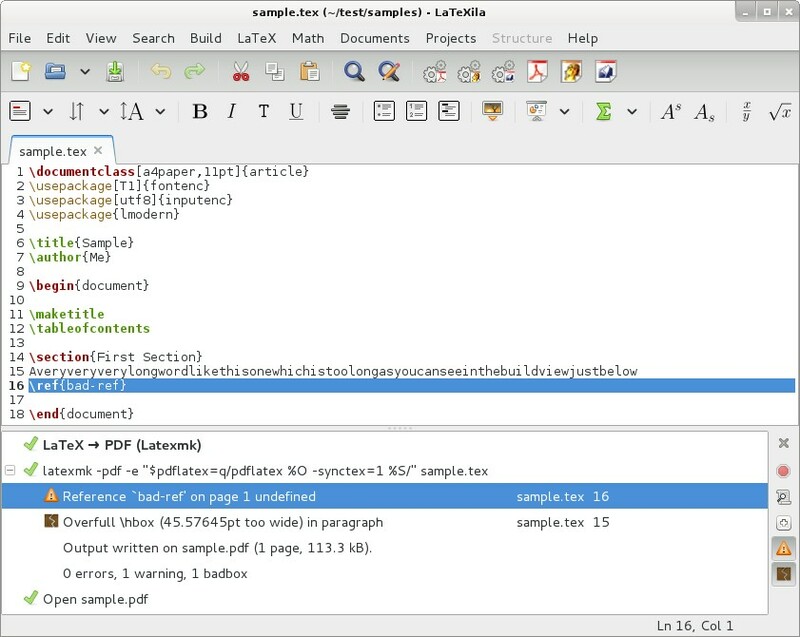 Latexila is an open source LaTeX editor for GNOME. 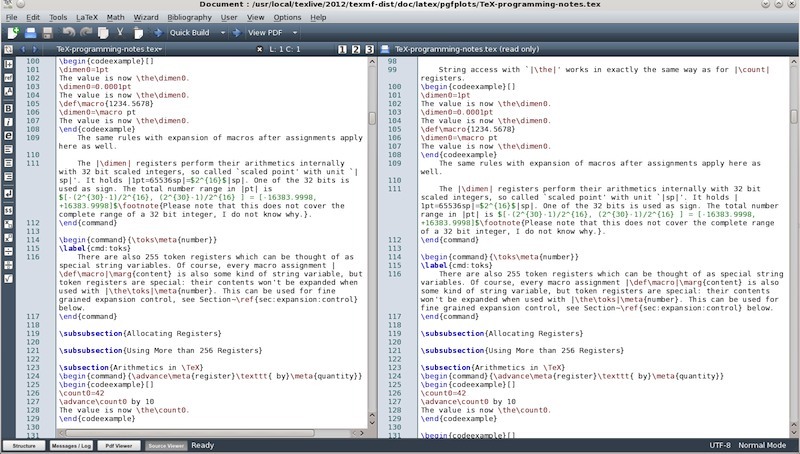 The application supports code completion, one-click compiling, symbol tables, and more. Once installed, you'll be able to open PDF files using the integrated file manager. Shortcuts allow you to switch between the LaTeX file and the PDF. When compared to other applications on the list, Latexilla doesn't have much to offer. However, if you are looking for something light but feature-loaded, this app might interest you. 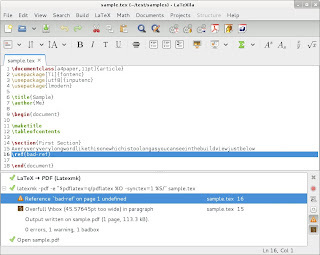 Many popular text editors come with LaTex support. This means that either LaTex support is built-in or you can install plugins to add that functionality. Either way, many popular text editors on Linux let you do that. 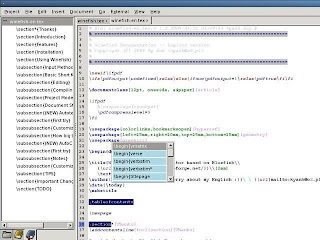 Editors like Gedit, Vim, and Emacs are some of the most popular text editors around. To add LaTex functionality to them, all you have to do is add a plugin and you are done.